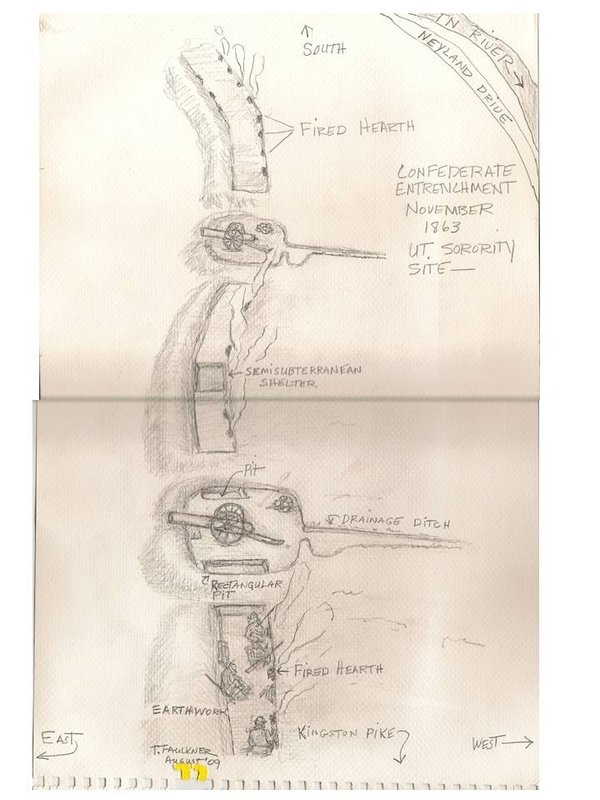 Drawing of Confederate trenches and gun emplacements discovered in Knoxville in 2009 as part of University of Tennessee construction of sorority housing. Among the discoveries in the site along the Rebel lines approximately southwest of the fort were “unusually well-preserved evidence of cannon emplacements, including the original ruts left by the cannon wheels, and artifacts including friction primers, belt buckles and metal remnants believed to be left from when soldiers in the trench burned available items to stay warm” in the unusually cold winter of 1863-64. 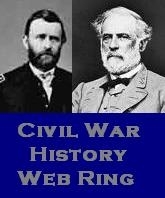 This entry was posted in Civil War armament, Knoxville and tagged Confederate lines, Knoxville 1863, Knoxville archaeology. Bookmark the permalink.